You all know about the CGIAR-Crop Trust Genebank Platform, right? 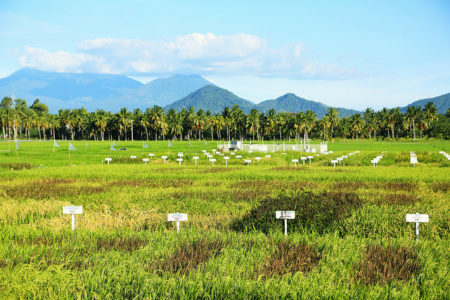 It’s what made that recent breakthrough on the funding of the global rice genebank possible. Which you would know if you subscribed to the newsletter. Well, now you can join a Facebook group too, if that’s what floats your boat. And look at nice pix, like the one below.